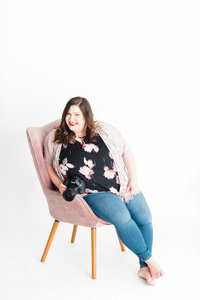 I have decided to get a little creative and showcase some of my favorite local Iowa vendors by giving them their own spotlight!! This way you have the chance to see some of their work, and get to read up a little about them! It’s like a referral on steroids! 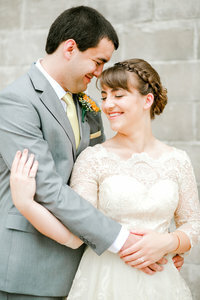 As a Des Moines Iowa wedding photographer, working with a great group of venders just makes a wedding day a dream! 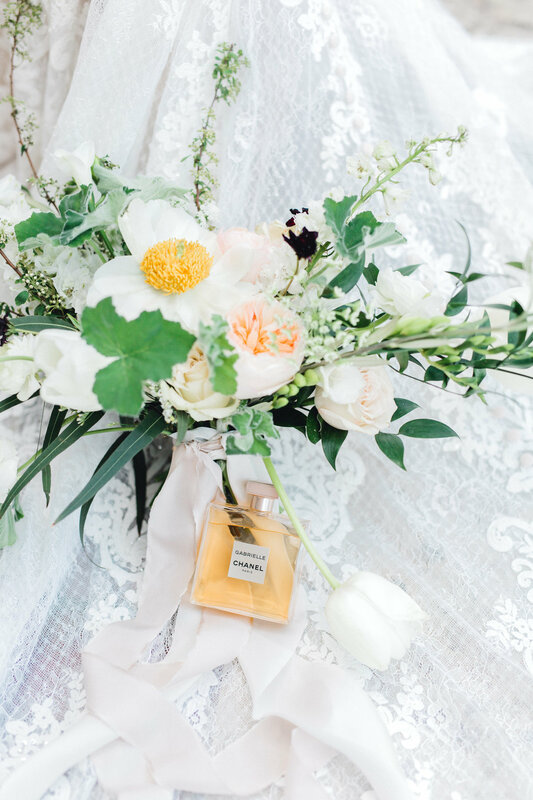 My first guest is one of my favorite Iowa wedding floral designers, Katie at August Wolf Floral Design! I have worked with her personally and her work is just breath taking! 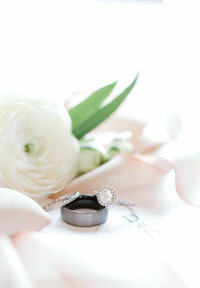 You wont regret trusting her to design your beautiful flower arrangements for your wedding day! I started my business four years ago, but just made it my full-time career at the start of 2018. In my former life I was a practicing attorney. I have always loved flowers and playing with them. Owning a floral business was always my “pie in the sky” lofty dream. What is your “why”? What is your heart for this business or service you provide? I started my floral business when I was pregnant with my son. I was all hopped up on hormones and felt the strong desire to be a role model for him and have him see me doing something I truly loved. I wanted him to know that lofty dreams shouldn’t stay unattainable. It should not take growing a human to encourage us in this direction, but for me, that’s the jolt I needed. My business is also named after my son. His middle name is August and his first name means “wise wolf.” I love the way flowers can transform they way you feel, even if it’s momentarily. I want beautiful and artful design to be accessible to everyone. 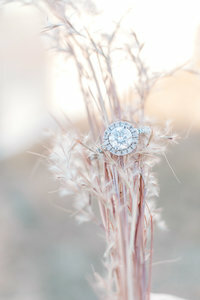 I adore meeting new clients and translating their vision into artful floral design. What would your dream vacation look like? Give us all the details! Currently, a beach sounds pretty good – but let’s be honest, when does that not sound good? What did you want to be when you grew up in elementary school? Conservation officer. Weird, I know but I thought it would be a legitimate way to be outside all day. Plus, you got to drive a cool truck. Nature. Beautiful movement in anything – branches, the ocean, dancers, etc. Interior design. My clients. Ooo that’s a tough one. Popcorn and ice cream. Not together. I love it when I can think outside the box with my clients. That moment when a client’s eyes light up because they can see the vision, ugh, gives me goosebumps every time. What experiences do you offer that make you unique? I really want to get to know my clients. I feel like I can reflect their personality and vision better when I know who they are. I plan quite extensively with my clients. There should be no surprises. I appreciate working with businesses that operate professionally and in an approachable fashion so that’s what I offer my clients. What do you do to relax after a long wedding weekend? A good glass of wine and a bath. What is the best tip you would give to future clients? 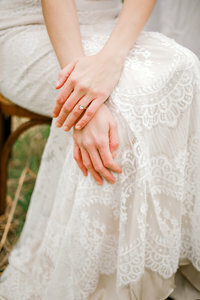 Trust your gut when planning your wedding. Make sure the people on your team “get” your vision. That way you can trust them to execute the details beautifully and not have to micromanage to make sure you get what you want. You have sooo many more important things to enjoy!! 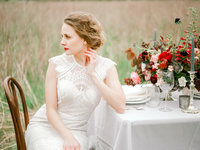 View more images from the French Cottage Inspired Styled Shoot Here!